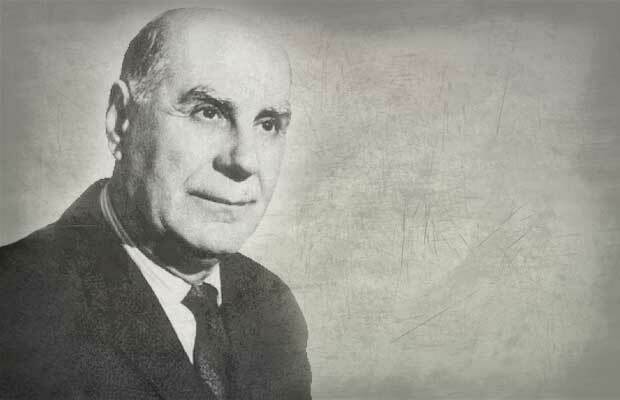 An important Greek educator, philosopher and writer of the 20th century. From 1915 to 1919 he studied at the Theological Faculty of Athens University and had his graduate studies in Germany and France. In 1927 he became Doctor of Philosophy at the University of Tübingen.